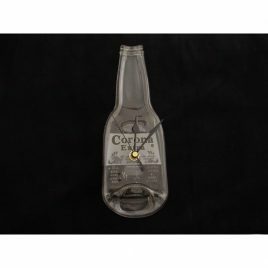 Fitted with a quartz mechanism and integeral hook for easy hanging, each clock comes in a presentation box. 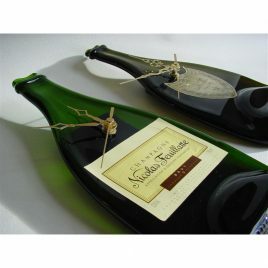 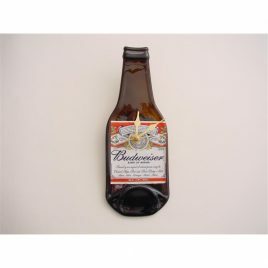 Funky Bottle Clocks are made from the original bottle and label. 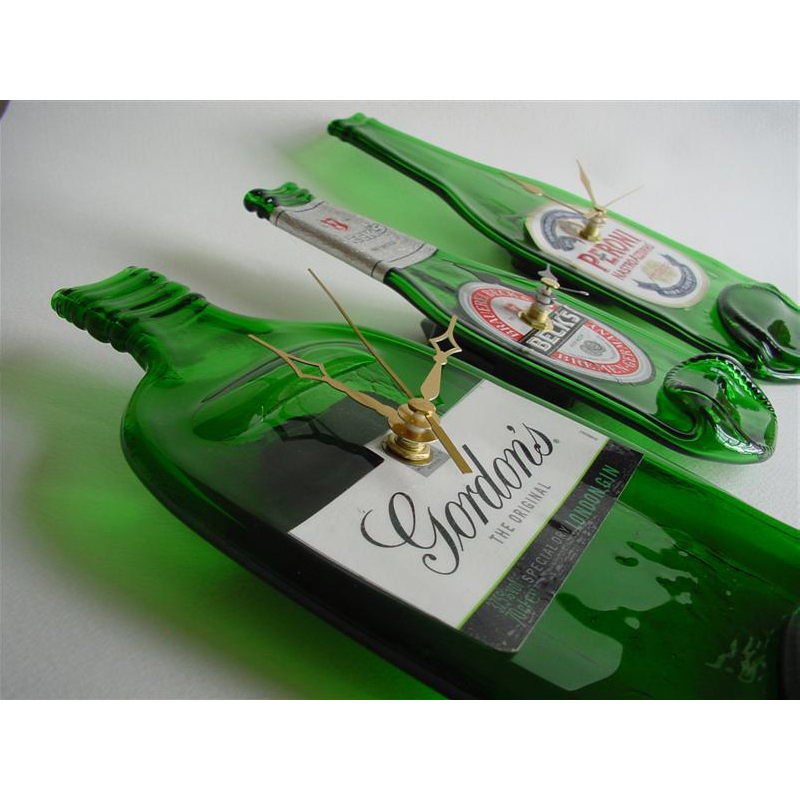 Fitted with a quartz mechanism and integral hook for easy hanging, each clock comes in a presentation box. 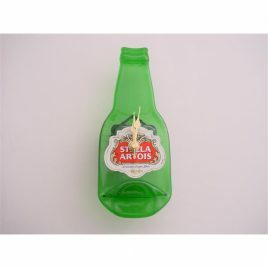 Linda can make any bottle to order, just get in touch with your requirements.